Showing results by author "Karl Schumann"
Even though languages contain thousands of words and phrases, at least you can get started by memorizing some of these common sentences and expressions. It's a fun, easy travel guide with simple things people say in everyday situations. 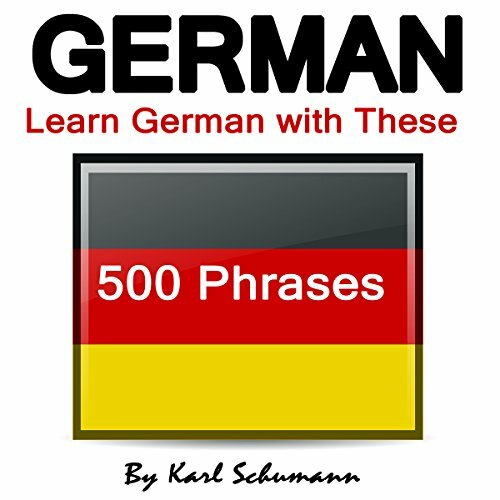 You will learn exactly what a German person would say, so you can be confident that you are being taught correctly.